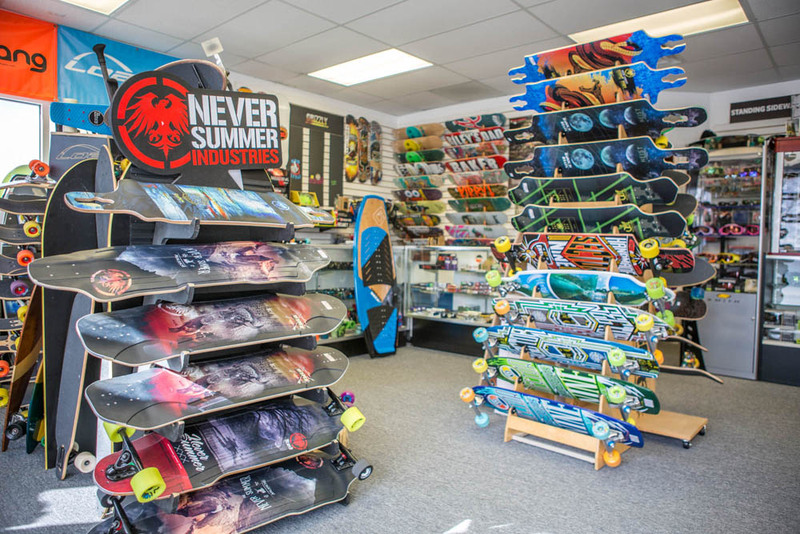 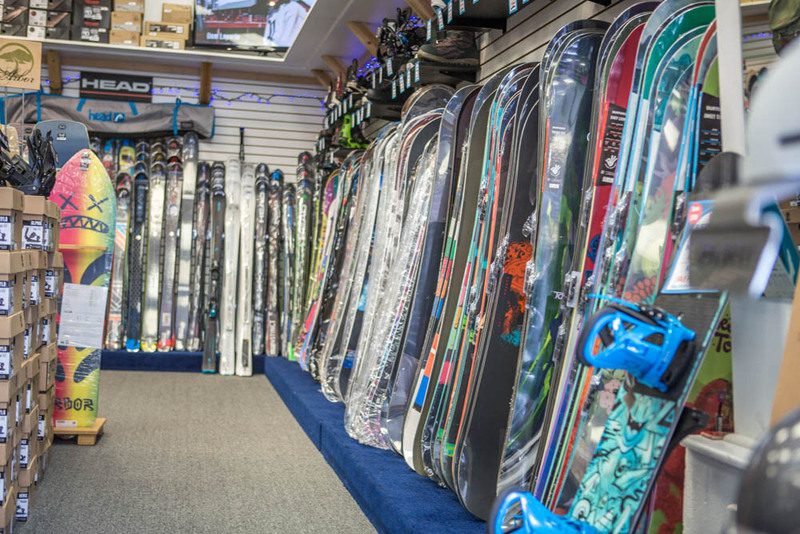 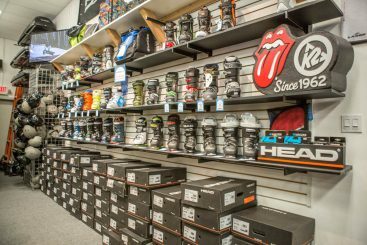 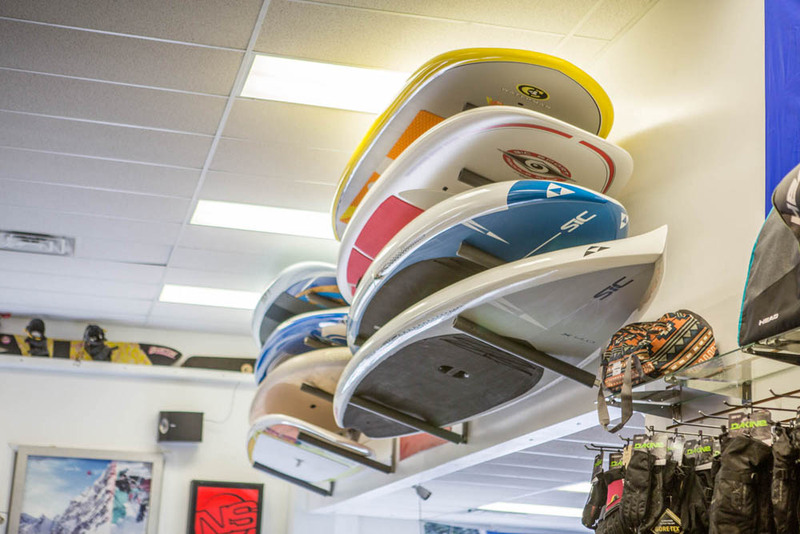 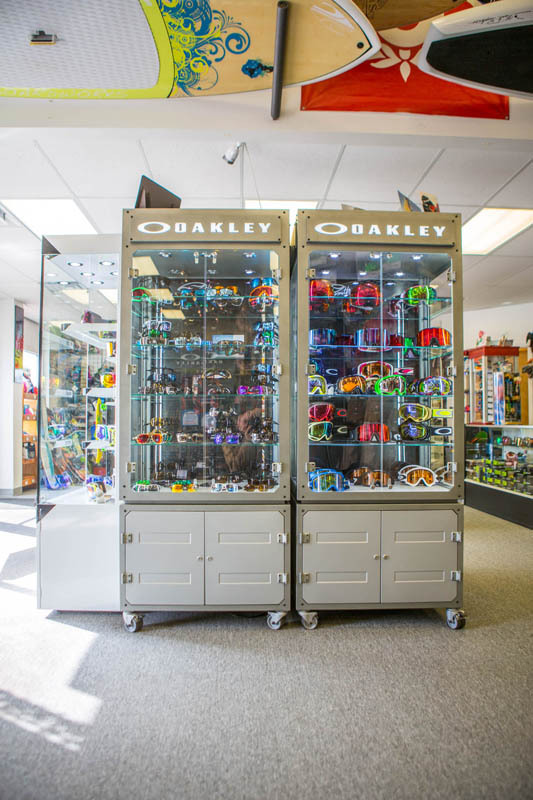 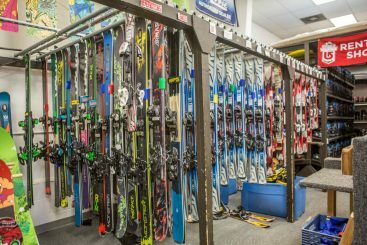 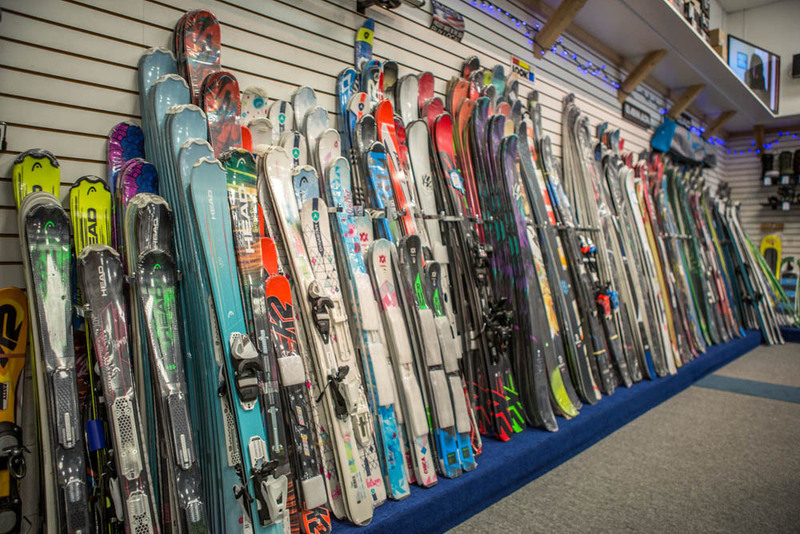 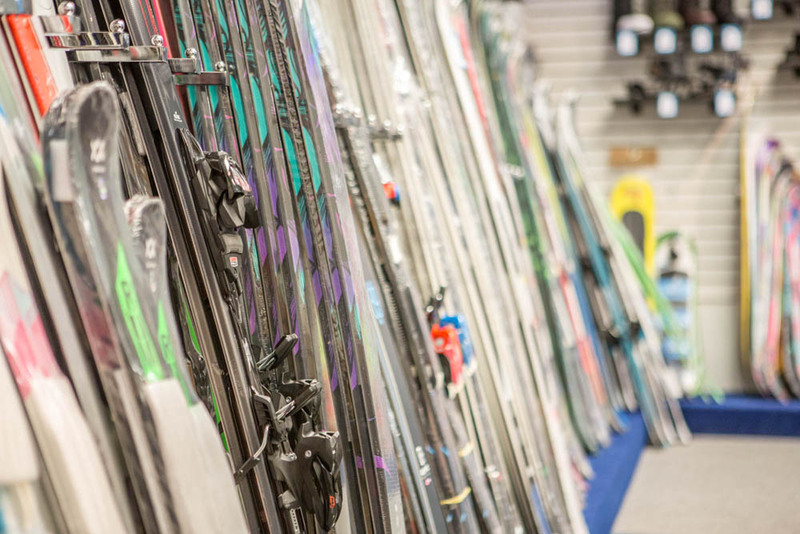 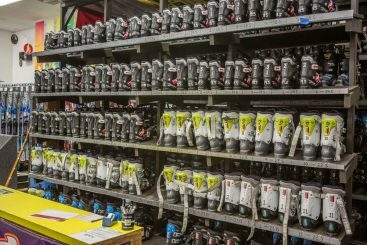 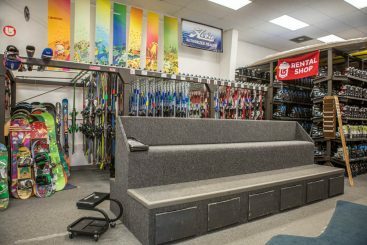 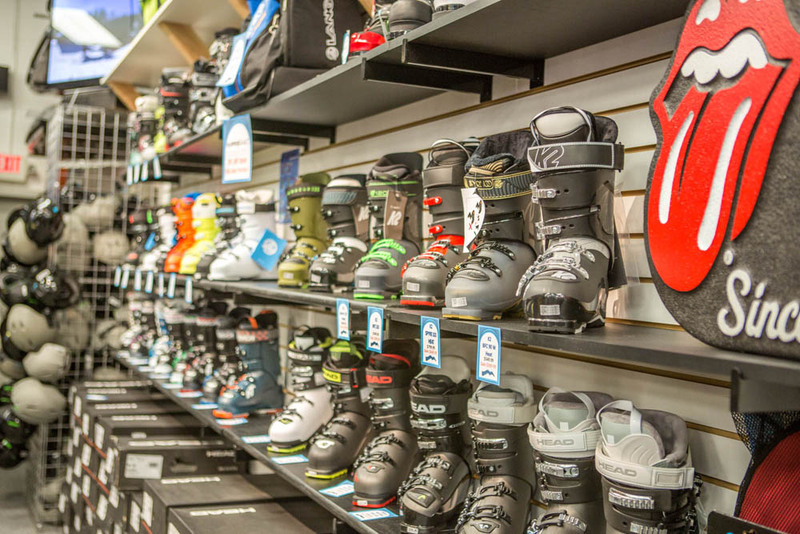 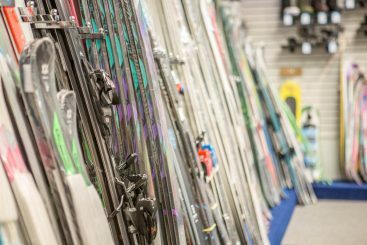 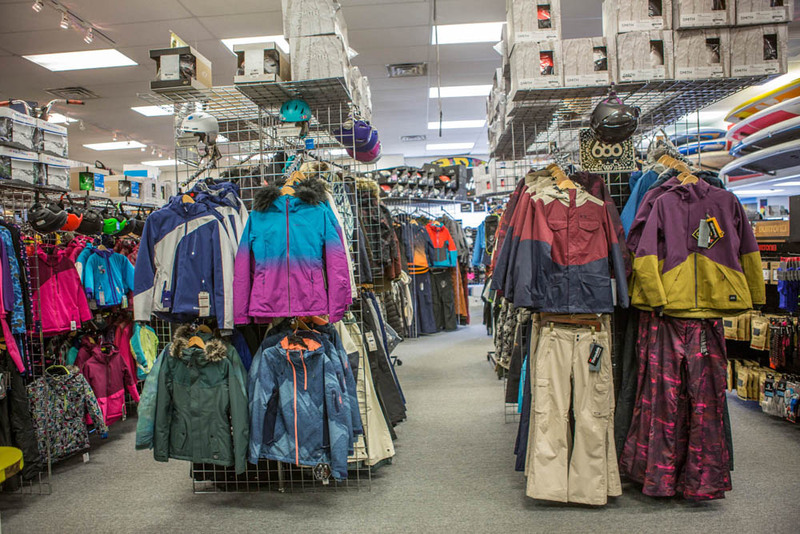 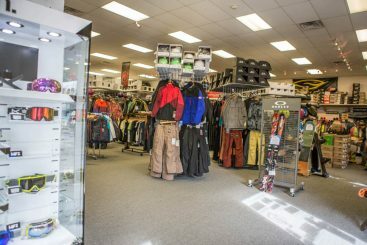 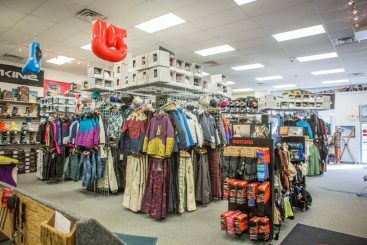 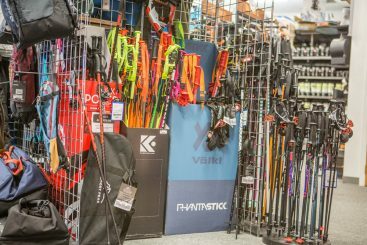 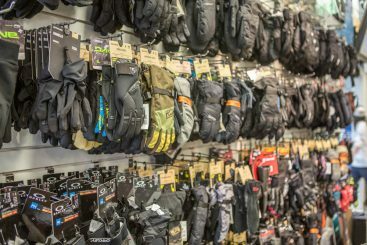 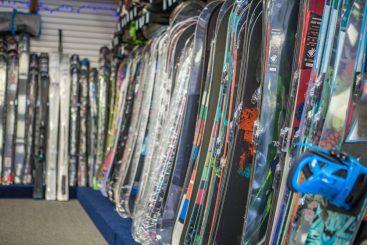 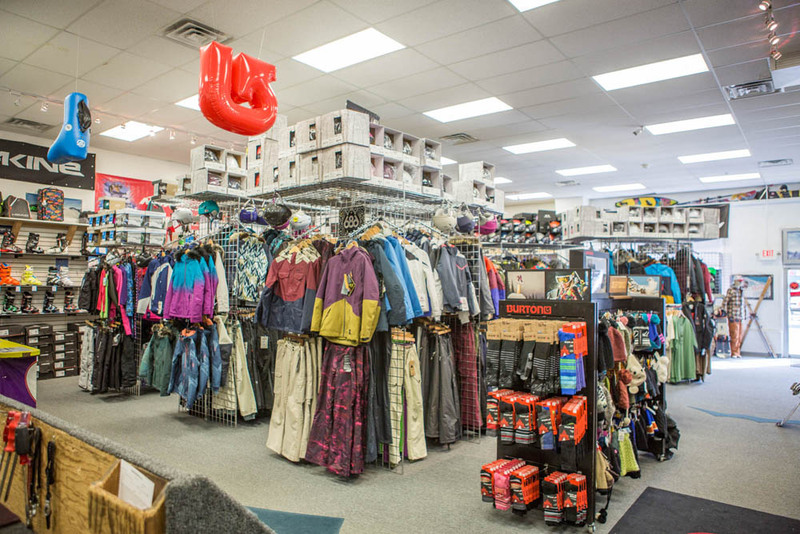 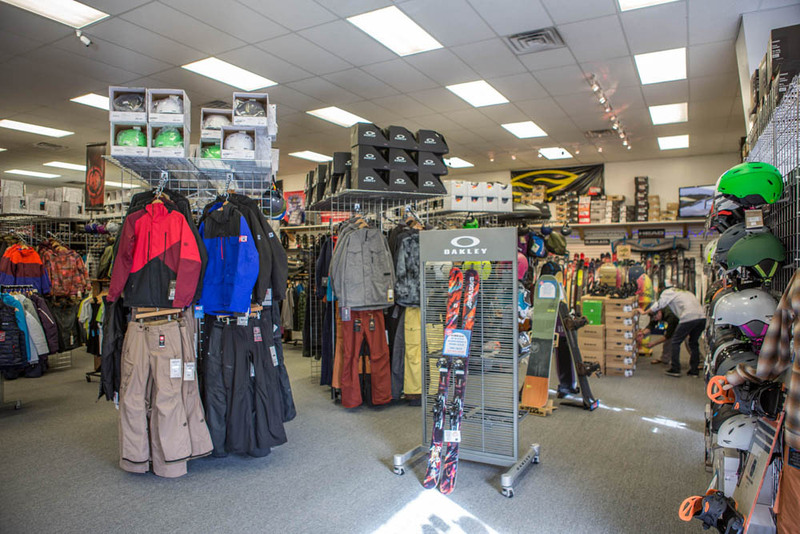 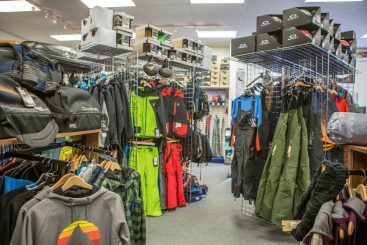 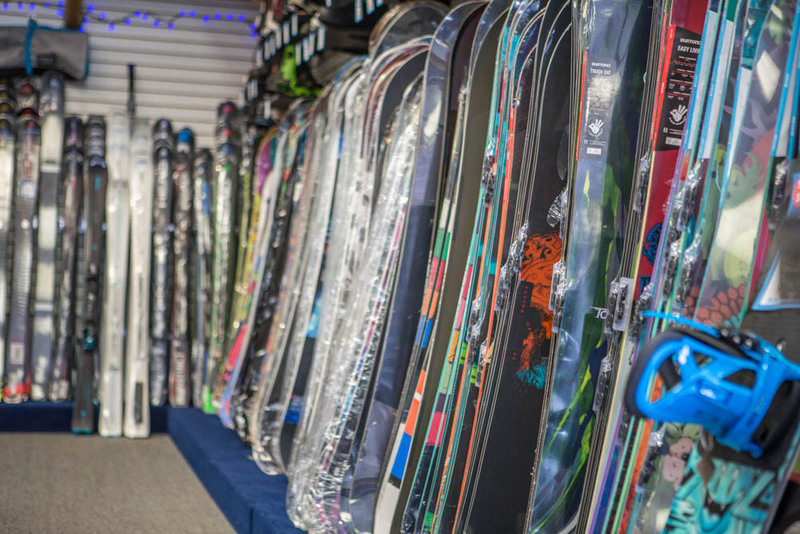 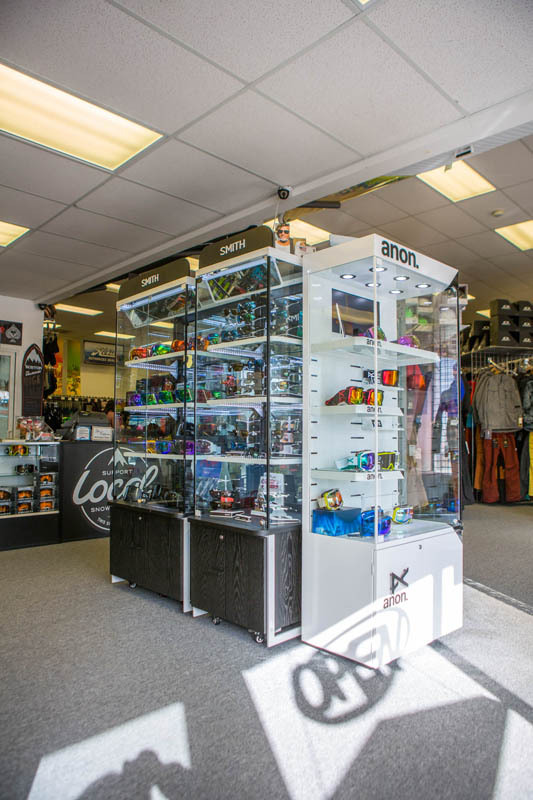 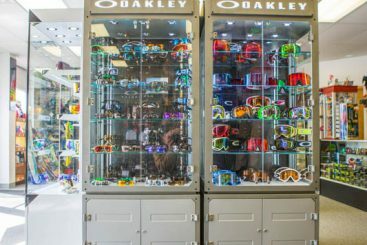 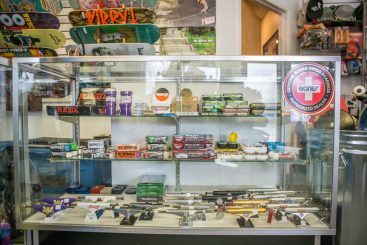 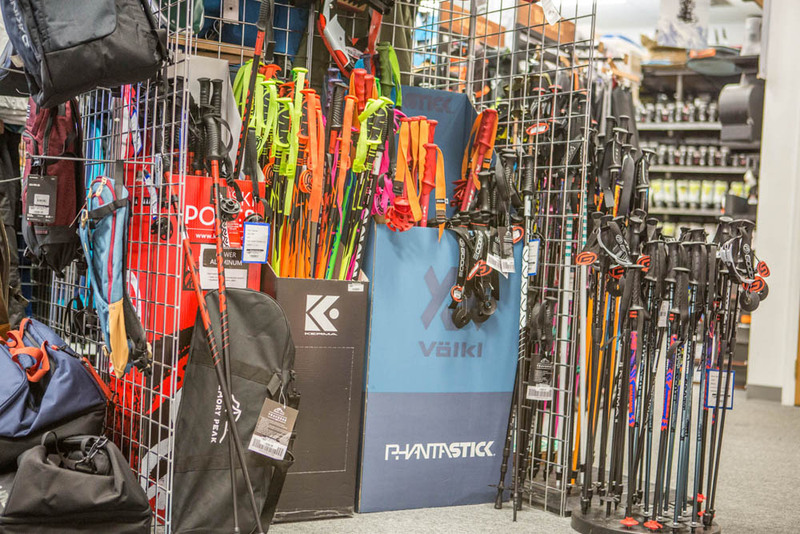 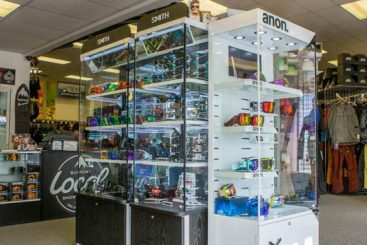 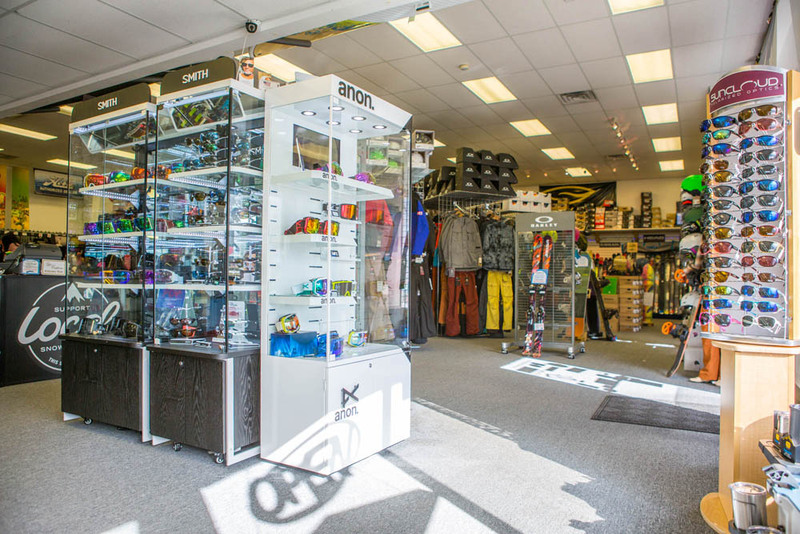 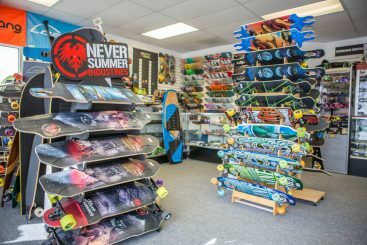 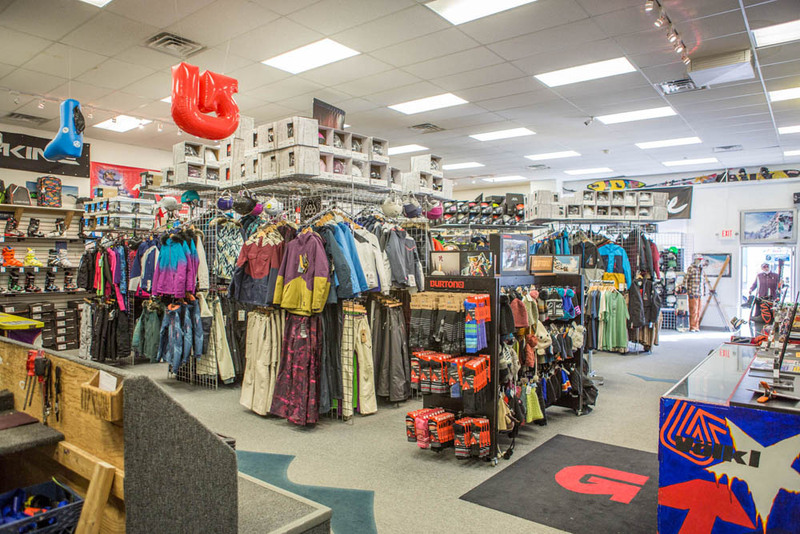 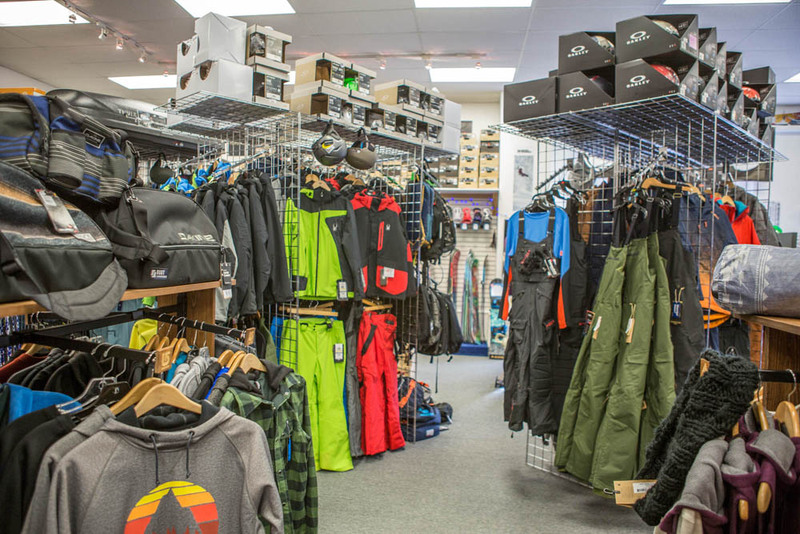 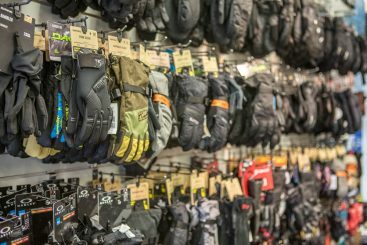 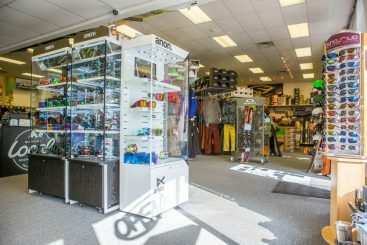 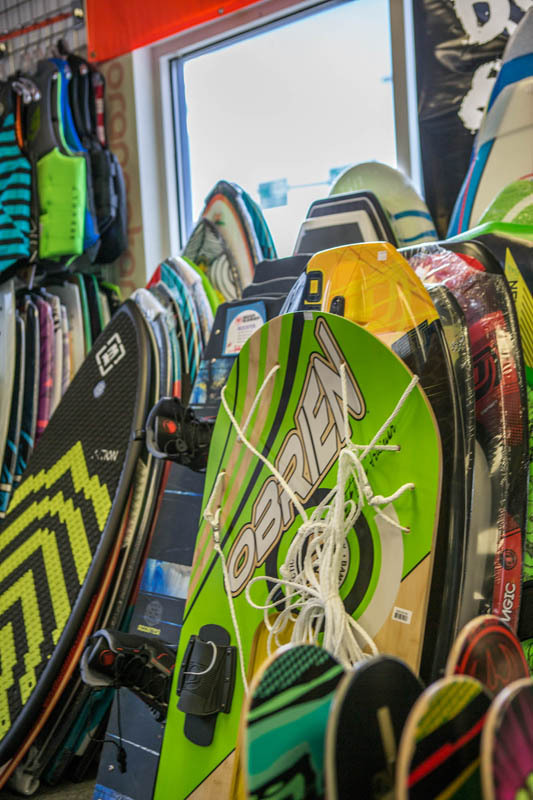 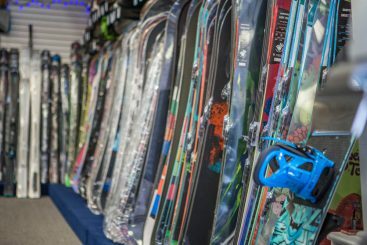 Loveland Snowboard Shop: Are You Ready For Winter? 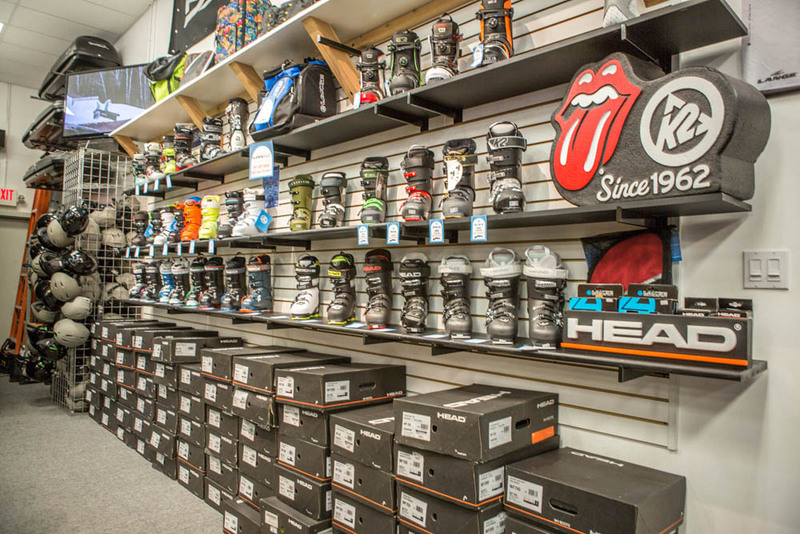 Are you tired of watching snowboarding videos on the internet and thinking, “why isn’t it winter yet?!”. 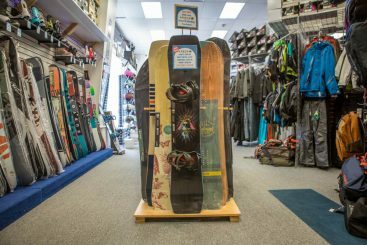 We’ve all been there, but the truth is, it’s always winter somewhere and our turn will come sooner than you can say, “I love snowboarding!”. 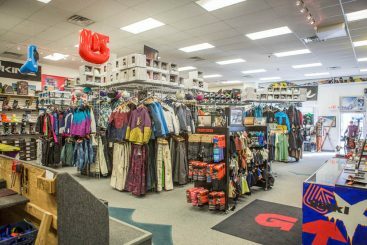 Once that time comes you’ll want to be prepared so you don’t waste any time searching for gear that you could be on the slopes. 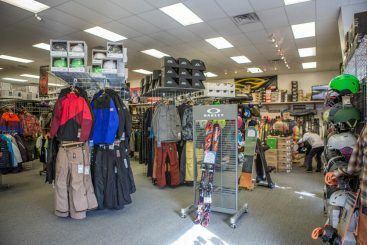 At Mountain Rentals Inc, we’re here to help! 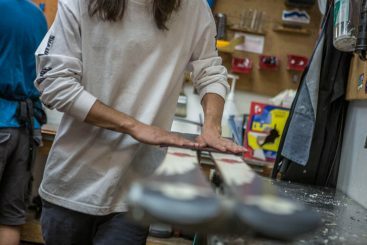 There’s nothing better than hitting the slopes on a great powder day, but without gear that fits properly, you’ll be more likely to get injured. 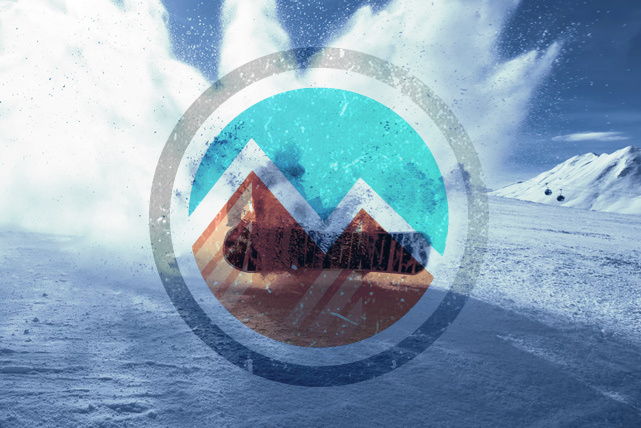 In blizzard conditions, there is a greater risk of falling victim to tree holes, avalanches, and crashes due to low visibility. 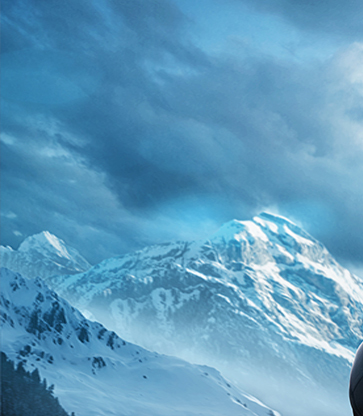 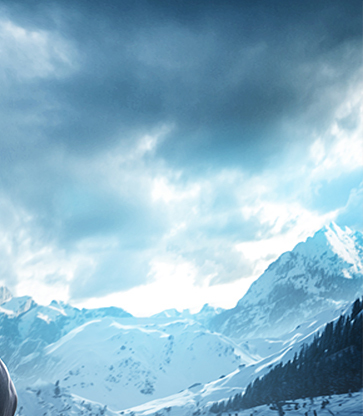 Before getting too excited about your adventures on the mountain, consider safety first! 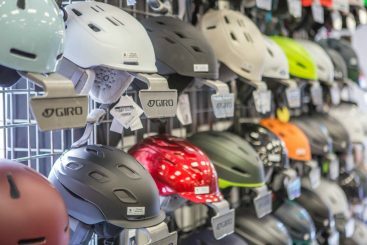 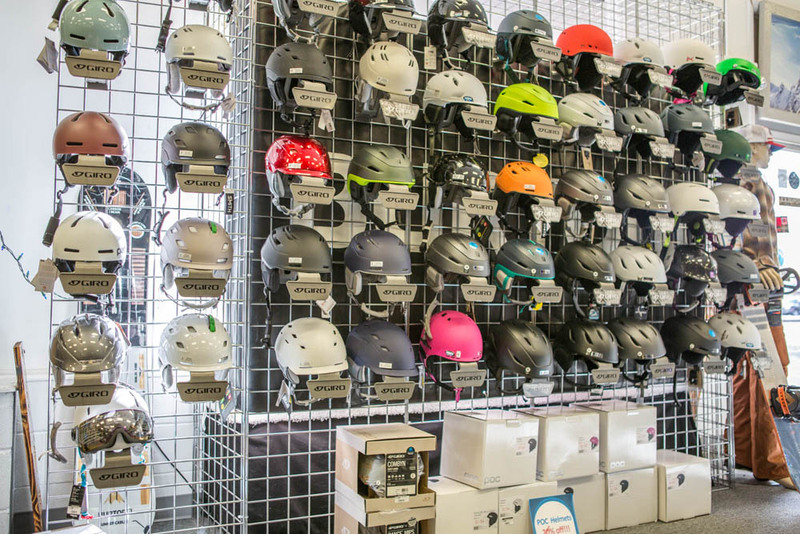 With our gear rental program, you’ll get the safest gear that is tailored to your size and experience level. When you rent with us, we’ll test your board’s safety to make sure there aren’t any surprises once you get to the mountain. 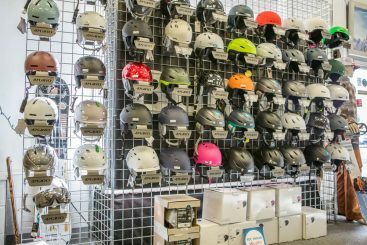 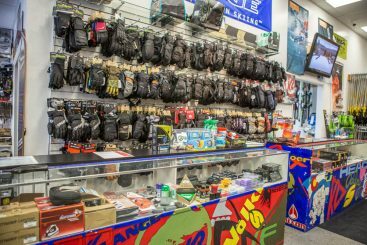 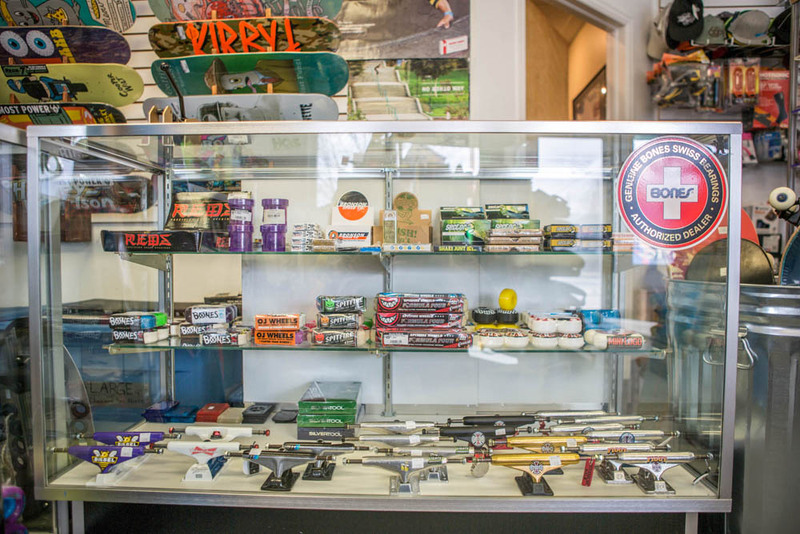 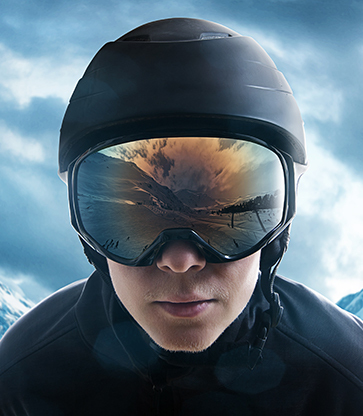 Once you’ve got the safe gear you need, we want to make sure you have a positive experience and are able to enjoy your snowboarding experience as long as possible. 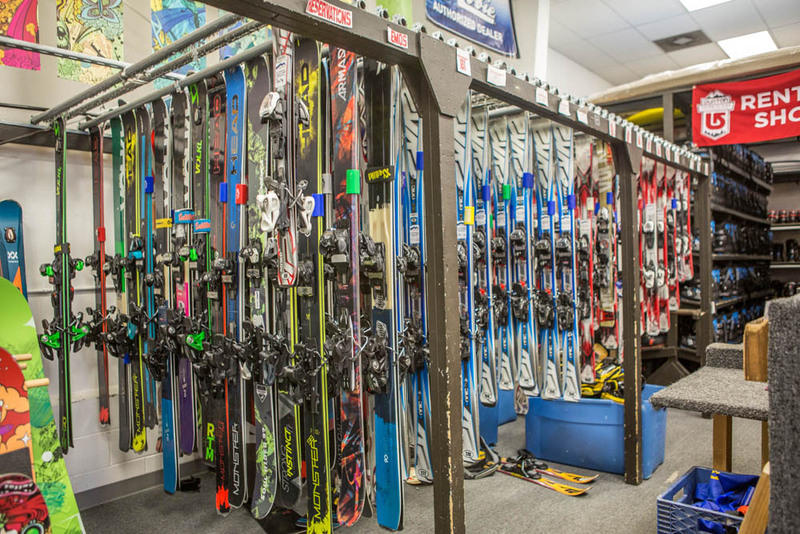 That’s why we offer reduced rates for any additional day you’re out on the slopes. 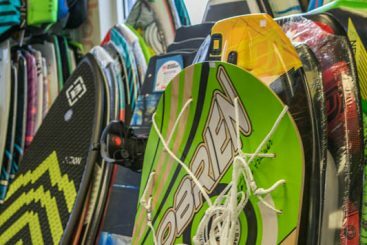 Want to spend a weekend at a resort with your family? We’ve got you covered! 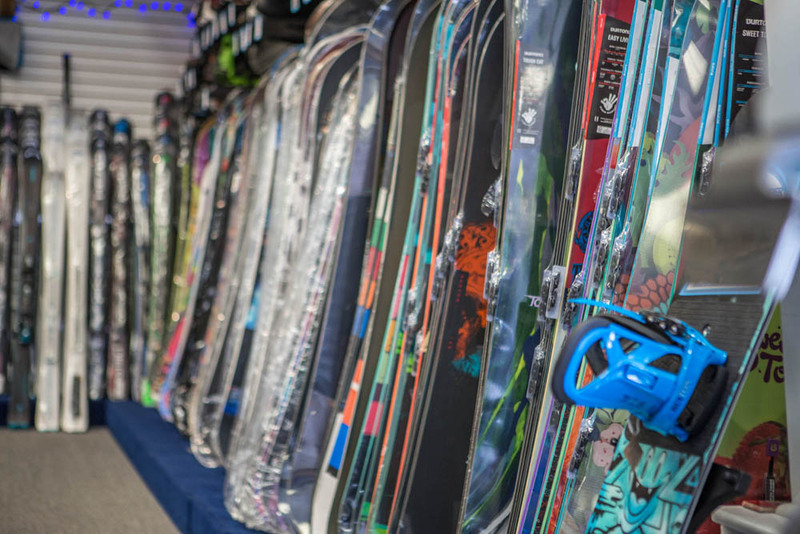 Don’t let this season pass you by, because once next summer rolls around you’ll be back to watching snowboarding videos, waiting for your next opportunity!